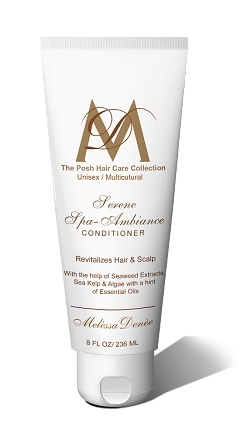 Nourish hair with 11 botanical extracts to soothe and add shine. 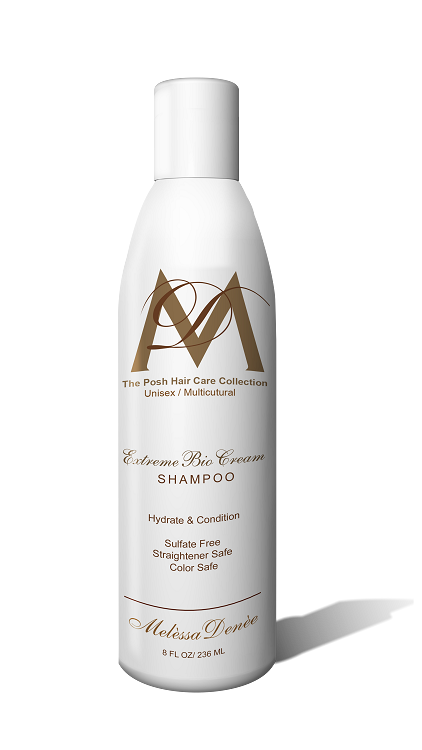 Thick, creamy formula gently eliminates buildup to promote healthy scalp. Paraben free. DIRECTIONS: Lather into wet hair and scalp. Rinse thoroughly. Follow with Extreme Bio Cream Conditioner as needed.